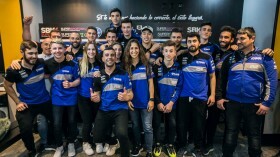 María Herrera will make a strong step onto the international motorcycle stage for 2019, and she will be named frequently, as she will make the debut in the FIM Supersport World Championship with MS Racing and simultaneously she will take part to the inaugural season of the FIM MotoE™ World Cup with the Ángel Nieto Team. Making her first preparation for both her new challenges, the Spanish rider took to the track aboard the electric motorcycle in a first test held last November and this week she made her debut in the two-day test at Circuito de Jerez Ángel Nieto aboard the Yamaha YZF -R6 of the MS Racing team managed by Félix Garrido. 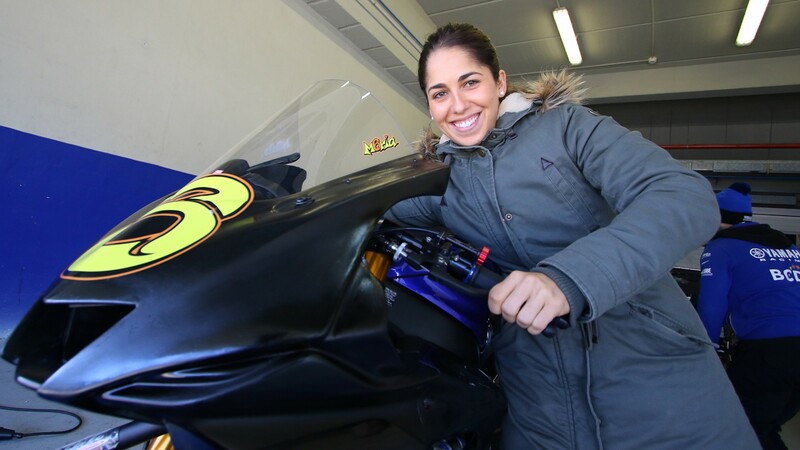 During the test, Herrera was able to make her first step with the 600 cc bike and get acquainted with her new surroundings. “I put in many laps with the new bike, but I need to understand it, and the team doesn’t have much experience with this bike too. We need to work on it more, but I believe we would be able to improve in every next outing on track” explained the 22-year-old. Herrera is not short of experience on a 600 cc bike, as she had the chance to ride it in the Spanish CEV in 2018. “I was already fast on this kind of bike last year, so I will only need to find the right setup and ride it in the same way”. 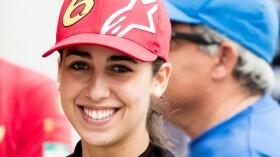 2019 will be a challenging year for Herrera as she is set to compete on two different bikes and in two different championships, but the Spanish rider seems to have clear goals set in her mind: “My goals are to understand both the bikes and be competitive in all the races” said Herrera. “I think that the MotoE is the future. It still needs some development, but there is not a lot left to do; with the 600 I am quite happy because it is a bike that I already know I am sure that I can be fast on it”. Becoming the first ever woman to ride full time in the FIM Supersport World Champion, Herrera will have more eyes on her, but the Spanish rider affirms that she won’t feel any pressure for this. “I don’t feel any pressure for this reason. I am happy to be here because this is a category that I discovered last year and that I have started to like a lot. 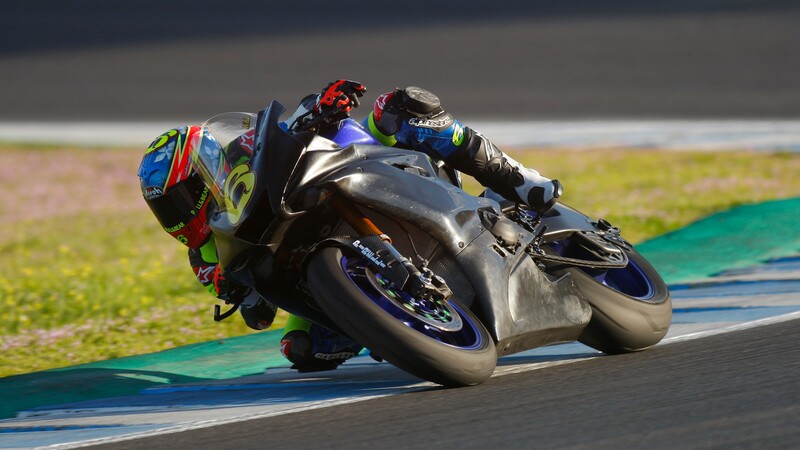 I want to learn more and riding against riders like Mahias and Caricasulo, who have a lot of experience, will help me to improve a lot” explained the Spaniard, who was able to share already the race track with them during the two-day test at Jerez where she put in around 100 laps. Don’t miss María Herrera’s debut in the 2019 FIM Supersport World Championship season, all with the WorldSBK VideoPass.